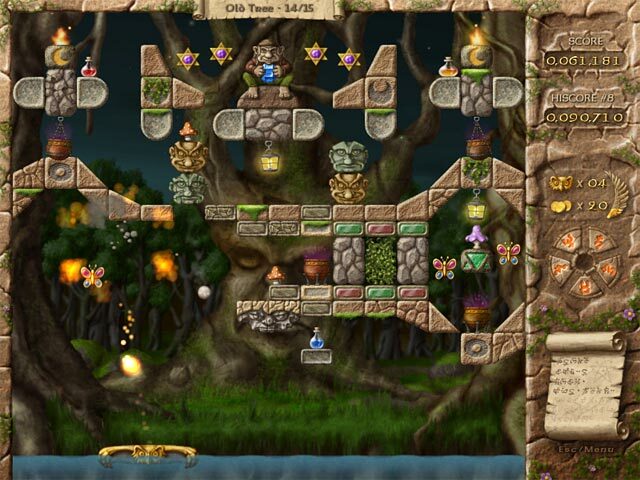 Fairy Treasure game download. 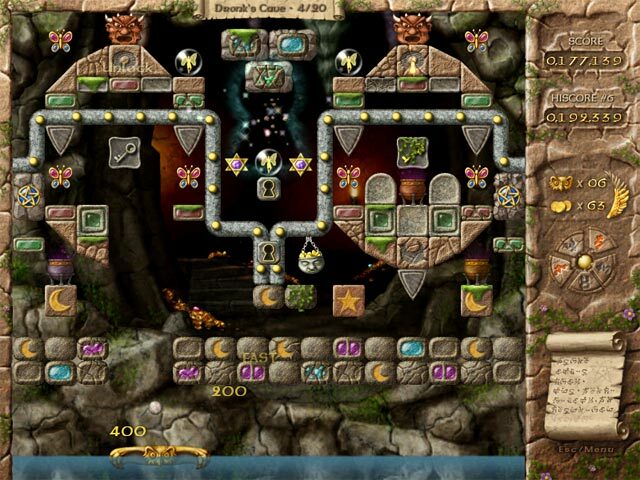 Free download Fairy Treasure for Mac. In your quest to recapture the Fairy Treasure, stolen from the Kingdom of Trollandia by an evil and greedy troll, you will travel along the Fairy River and struggle against hags, goblins and other evil wills. Gather magic scroll parts to find hidden treasures, solve puzzles to unlock secret areas and collect keys to unleash the mighty chain ball! In this gorgeous brick-busting game, you will discover lots of fun new bricks and power ups never seen before! May the fairies be with you as your quest for the treasure begins! More Than 120 Sparkling Levels! Amazing Power-Ups And Bonus Items! 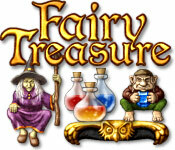 Play Fairy Treasure Game Online - Free!